Speech perception and auditory processing have been shown to be enhanced among aging musicians as compared to non-musicians. In the present study, the aim was to test whether these functions are also enhanced among those who are engaged in a non-musical mentally challenging leisure activity (card playing). Three groups of 23 aging adults, aged 60–80 years, were recruited for the study: Musicians, Card players, and Controls. Participants were matched for age, gender, Wechsler Adult Intelligence Scale-III Matrix Reasoning, and Digit Span scores. Their performance was measured using auditory spectral and spatial temporal order judgment tests, and four tasks of speech perception in conditions of: no background noise, background noise of speech frequencies, background noise of white noise, and 60% compressed speech. Musicians were better in auditory and speech perception than the other two groups. Card players were similar to Controls in auditory perception tasks, but were better in the speech perception tasks. 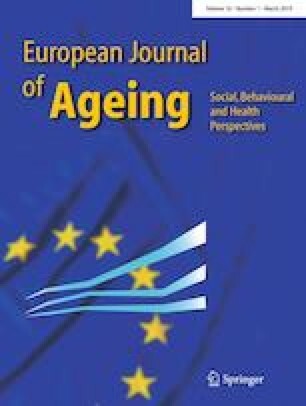 Non-musician aging adults may be able to improve their speech perception ability by engaging in leisure activity requiring cognitive effort. The author would like to thank Shira Chana Bienstock for her thorough review of this manuscript.